Fortnite is the latest craze in the esports world with a huge player base. 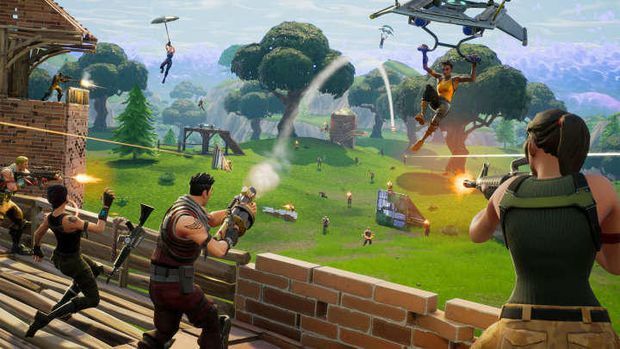 The BattleRoyale mode which was reinstated by PUBG into the mainstream gaming scene was quickly adopted by Epic Games’ Fortnite. They saw their popularity rise partly due to Twitch Streamers as well as an appeal to a very young audience. 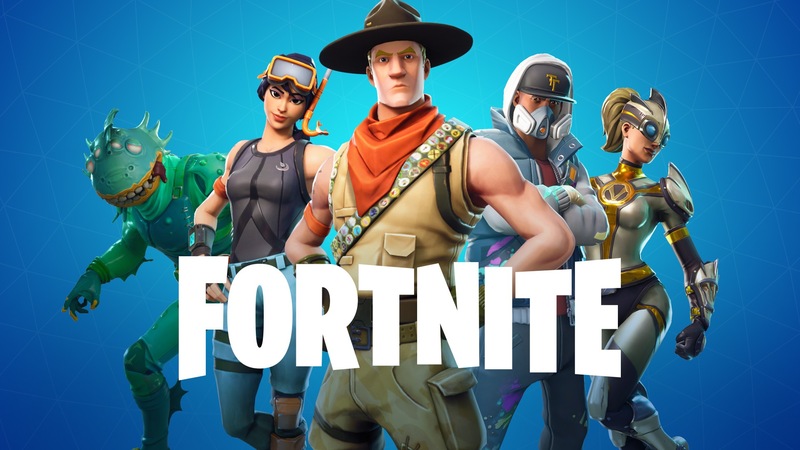 Over the past year, we have seen more mainstream celebrities come out admitting to playing Fortnite [ and video games in general] than before. Epic Games has announced more details of its Fall Skirmish which will culminate at TwitchCon 2018. Fortnite has been making a push towards establishing a thriving esports scene after seeing massive success with sales. Epic Games announced a prize pool fund of $100 million for various tournaments in its first year. We’re kicking off our Fall Skirmish next weekend awarding $10,000,000 in prize money across a 6-week series concluding at Twitchcon, October 26-28. Nearly 500 Fortnite community members earned cash prizes during the Summer Skirmish and we can’t wait to grow that number during Fall Skirmish. Keep an eye out for a follow-up blog next week for our week 1 format and team announcements. When we’re closer to TwitchCon we’ll drop all the details on the finale’s competitive format, as well as a way to pre-register on a first-come-first-served basis, so stay tuned for more info! You’ll have plenty of opportunities beyond Fall Skirmish to win prizes. Showdown Royale kicks off near the beginning of October which gives an in-game tournament system where our entire community will have an opportunity to compete and earn prizes in future competitive events. The Fortnite Fall skirmish will begin next week and will continue for a period of six weeks ending with TwitchCon 2018. The event will have a huge prize pool and will give out money to several winners over the course of the next few weeks. The Fall skirmish will give away $10 million in the prize pool. In comparison, the Summer skirmish gave away $8 million in prizes to over 500 players. In addition to the competitive mode, the Fall Skirmish will also have a Competitive as well as Entertainment play format. The developers will look forth to trial several new formats into their bigger tournaments. 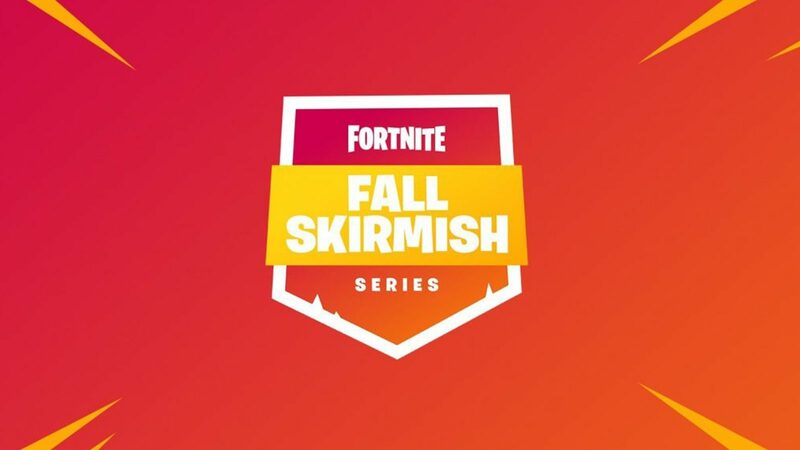 The Fall skirmish presents the perfect opportunity to have a playtest for different formats. Epic Games will release more details about the format for Week 1 of the Fall Skirmish in a few days. Fortnite also announced an in-game tournament system, called the Showdown Royale. It will be an opportunity for players all over the world to participate int he tournament as well as providing new content for the players in-game. Epic Games has not released much information of ShowDown Royale right now. But we can expect more details as we head closer to the release date. You can read more of the announcement here.